It’s that time of year again where I announce that the postage for the next year is increasing. Which means, if you are sending wedding invitations expect them to cost more. 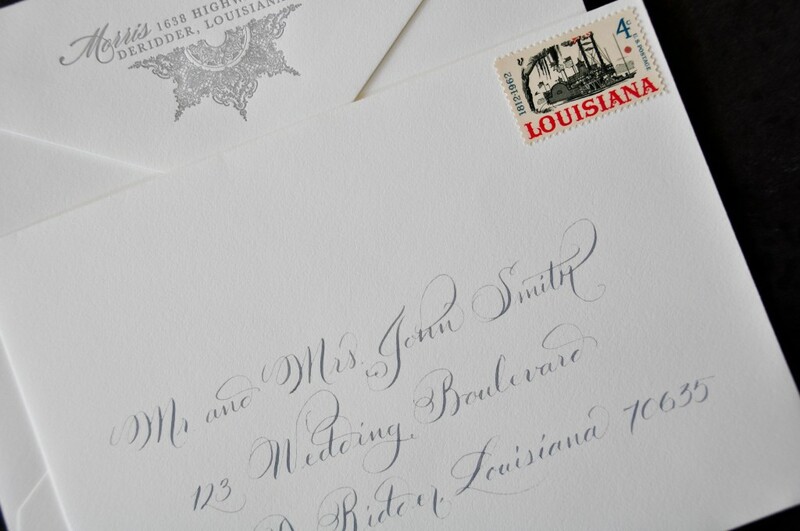 And we might suggest purchasing forever stamps now for your response envelopes to save the $0.03 per invitation. Prices are going from the current $0.46 to $0.49 for 1 oz. first class mail and from $0.33 to $0.34 for post cards. I’m making my list to stock up for the new year – which stamps are you going to buy? 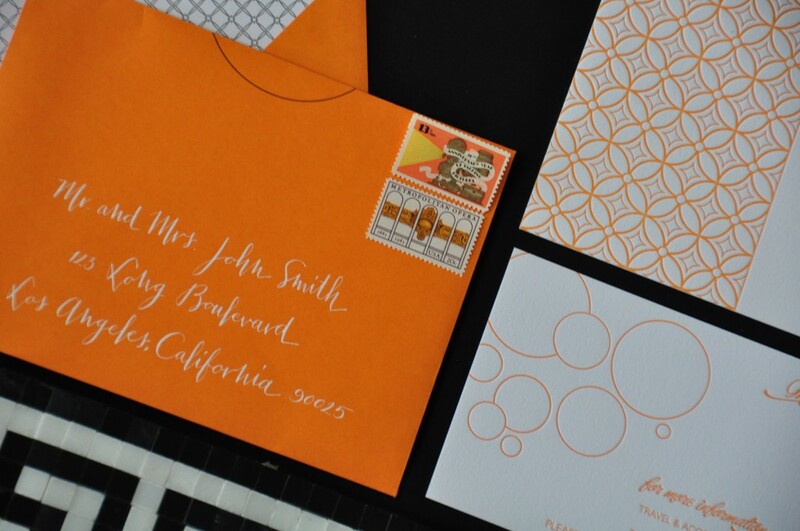 About a year ago I got to work with Holly on addressing her beautiful Bella Figura invitations. They were so lovely with the pink and blue pocketfold. 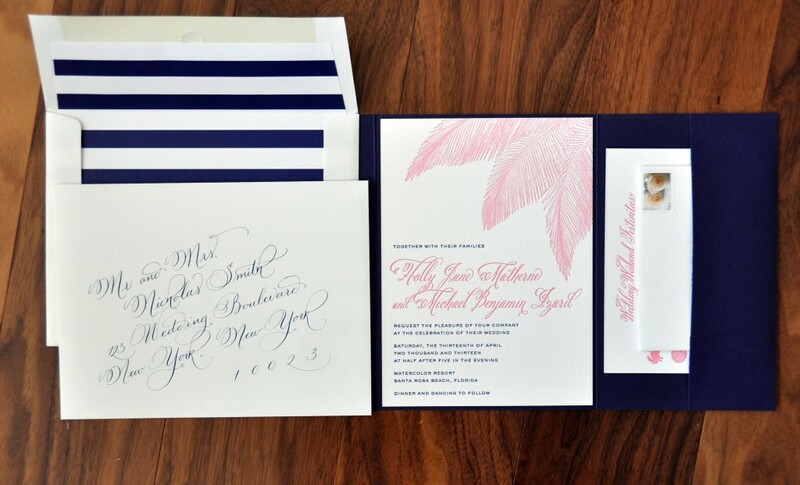 Add a blue and white stripe envelope liner and these were made for her Watercolor Beach Wedding. 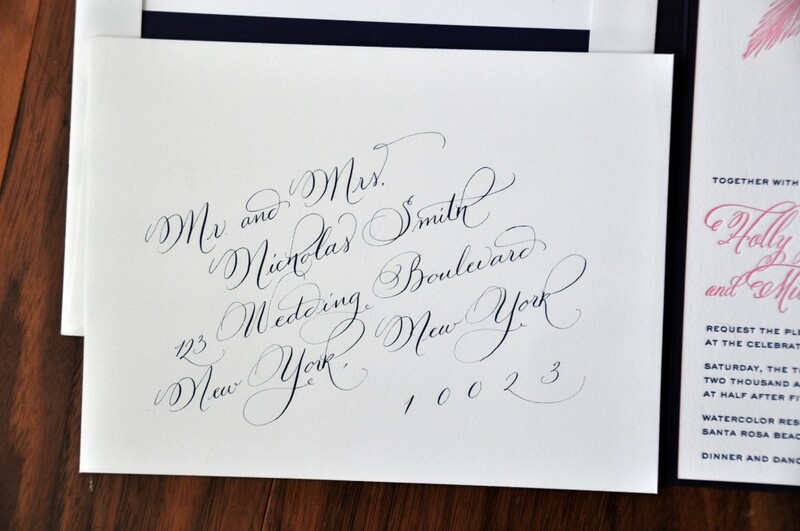 Holly chose to have the envelopes calligraphed in a matching navy ink using the talia hand on the slant and they turned out so lovely. And a close up of the envelope. Earlier this summer I got to work on something fun – gold on black. I must admit… I love gold. And I really love gold when it pops on a black envelope. We added the extra twist by writing on an angle. These turned out nicely with the clean lines (compared to my talia script and filling the entire envelope to be seen tomorrow). Wouldn’t you like to receive this in the mail! 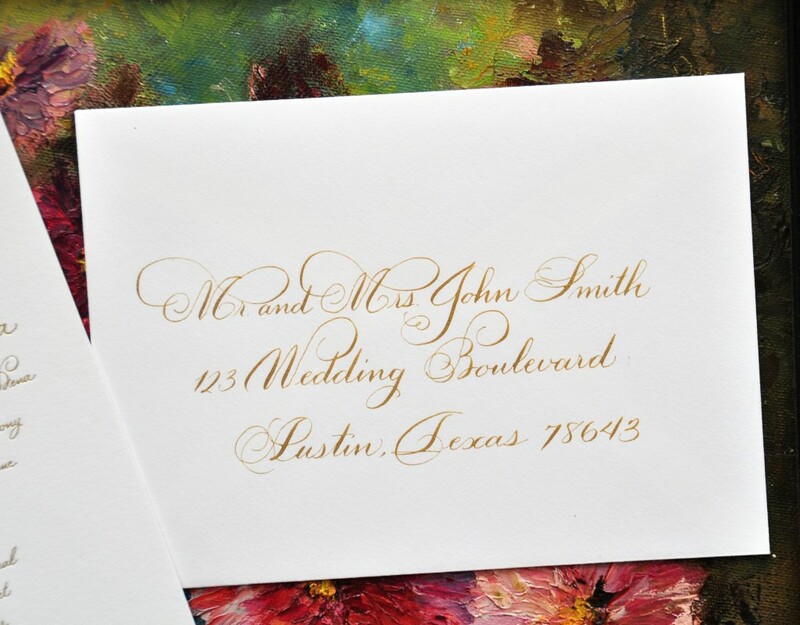 On the flip side, there is something really stunning about gold on white or ivory keeping the tones together. I think this looks is fantastic for a wedding anniversary or a holiday party… and especially a wedding! 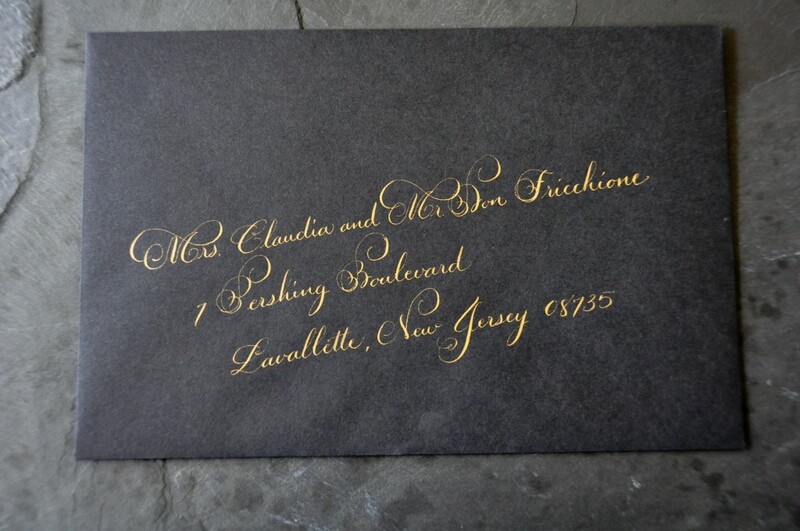 Both envelopes are in my Grace hand using gold ink! Occasionally, I get asked to personalize a photo mat to be used as a guest book for my clients weddings. 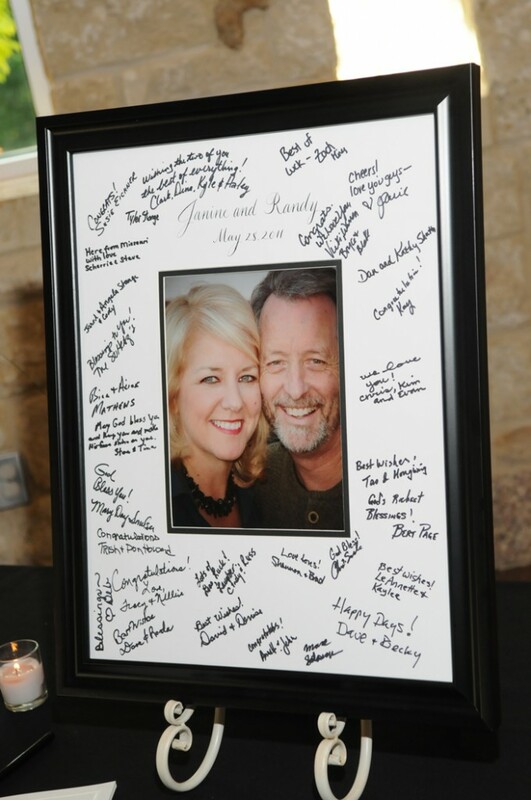 This beautiful couple so kindly sent a photo of theirs after all their guests had signed. Looks wonderful! Grey ink has been so popular this past year. 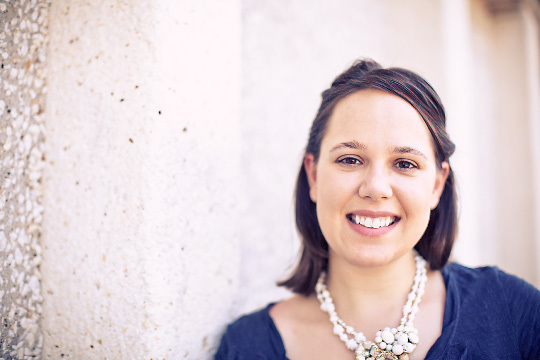 One of my favorites to work with because it still has that traditional and classic feeling with a new updated twist. This is of a wedding envelope done in a medium grey on white envelopes in my talia hand.